If you have been a loyal reader of Herfamily.ie of late, you will know just how obsessed we are with all things Søstrene Grene – you know, the Danish budget retailer chock-a-block with amazing homeware bits, gorgeous party decor, everything you could possible need for some crafting and DIY – and then some. And now our obsession is about to be taken up a notch, it seems, as the retailer launches its first ever food collection, which debuted in Irish stores this week. 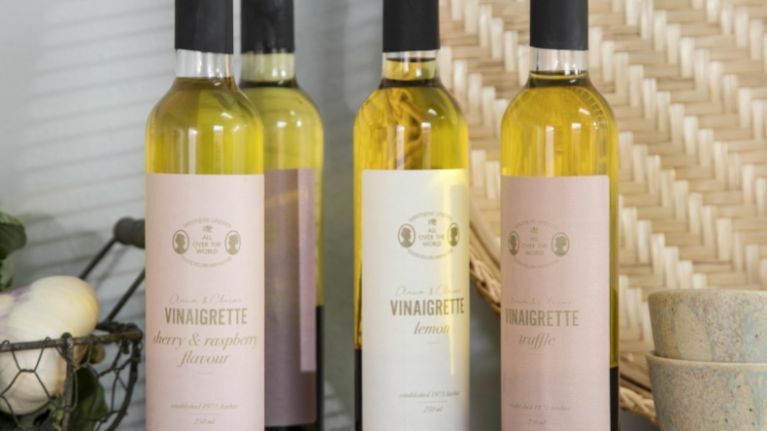 With the help of a former Michelin star chef and pioneers from the world of gastronomy, sisters Anna and Clara have developed a range of products that combines their love of honest food with quality, aesthetics and locally sourced raw ingredients. What can you pick up, we hear you ask? Well, you might like to try Søstrene Grene’s lemon mayonnaise with salted lemons from Morocco. The lemons have been cut in half and then preserved in salty brine in a cool, dark place for six months. They are now ready for use, as the salt has drawn out the bitter notes from the rind to produce a strongly aromatic flavour that is largely reminiscent of the wonderful scent of sun-ripened lemons. Or the chilli mayonnaise with Piment d’Espelette, which is strongly flavoured but not too hot, despite the intense taste of chilli/bell peppers. And that is precisely what Piment d’Espelette peppers do – add a strong flavour without burning. Piment d’Espelette peppers originate from France, which has a tradition of harvesting the bell peppers and then hanging them up to dry in garlands on balconies and between the houses. 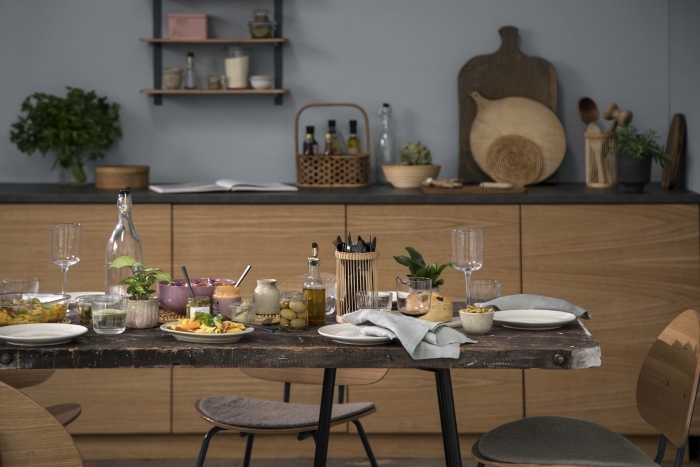 In short, with their new collection, Søstrene Grene wants to set the scene for families to come together for a cosy weekend brunch or to celebrate a birthday, and for friends to spend an evening together exploring a variety of sharing dishes, while merrily conversing about anything and everything. 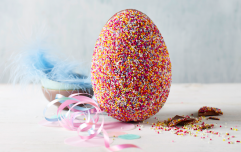 Throughout the year, the retailer will also be presenting new seasonal food products, and they are now also launching products for sharing dishes, brunch and baking. 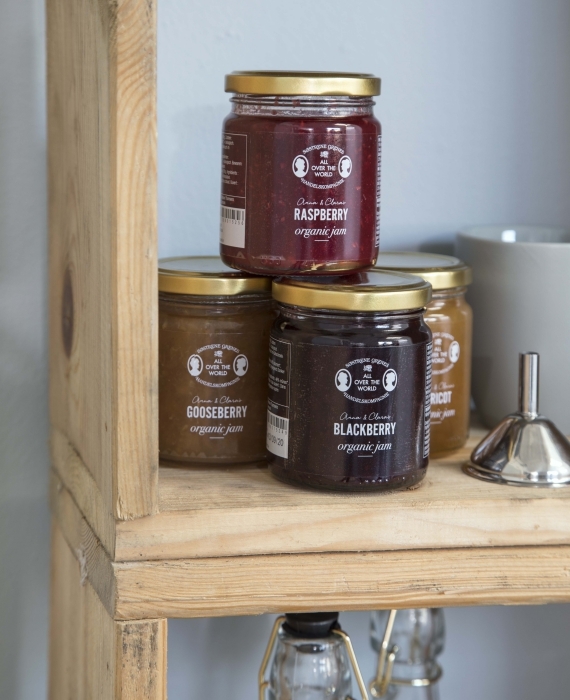 Søstrene Grene Food includes an innovative range of groceries, such as spices, dressings, jams, syrups, antipasti and pickled vegetables. You will always find tea, coffee and cocoa in our stores along with both healthy snacks and sweet treats. In Ireland, Søstrene Grene have stores at South Great George’s Street Dublin 2, Dun Laoghaire, Blanchardstown, Limerick, Cork and Athlone.